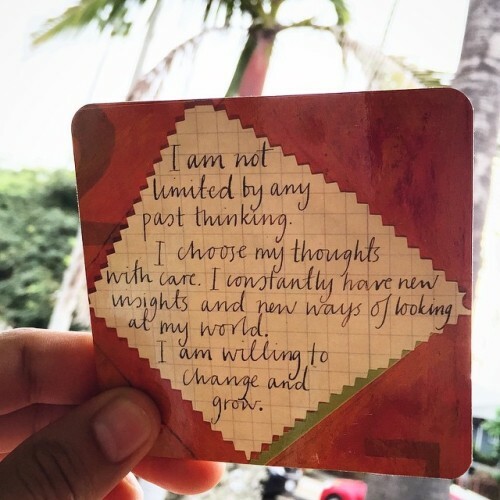 I am not limited by any past thinking. I choose my thoughts with care. I constantly have new insights and new ways of looking at my world. I am willing to change and grow.